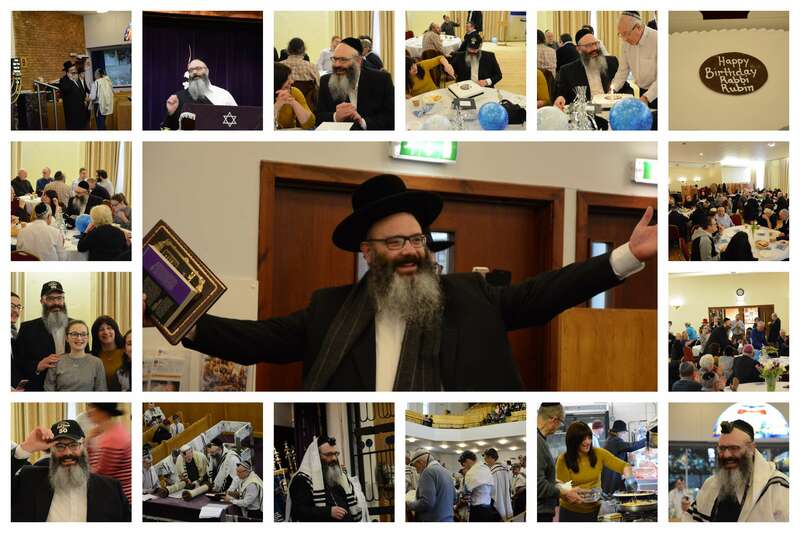 View photos of how the Giffnock community celebrated our Rabbi’s birthday – hosting a surprise minyan and wonderful breakfast! 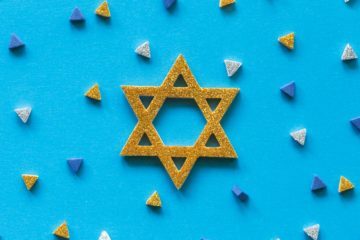 Happy Birthday Rabbi – hope you had a great time! (Click the photo below to see a larger version).